Verdict: Serving wide varieties of sodas and cold beverages (Non-Alcoholic) Akbar Soda is 105 years old Soda Joint in Nashik. 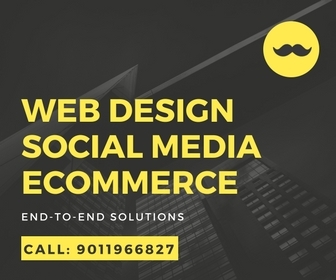 Address:Shop No.2 Kanchwala Avenue,Opposite BYK College,College Road Nashik. Best For : Flavor Sodas. Nashik’s well-known name in cold beverages and soda’s. Akbar Soda is serving varieties of soda’s like Masala,Lemon,Lime,Mint,Pudina, Strawberry, Fruit Beer (Non- Alcoholic) since last 105 year, they have almost all possible combination of soda’s you couldn’t even imagine , for example try their Thumps Up Soda which is basically a plain thumps up with Akbar Soda’s “Secret Masala”. After opening their second store at college road opposite the BYK college they’ve got huge reputation in college students. 1. Tell us something about Akbar Soda. Akbar Soda: It is one of the oldest and reputed brand in forms of quality of soda’s and service. 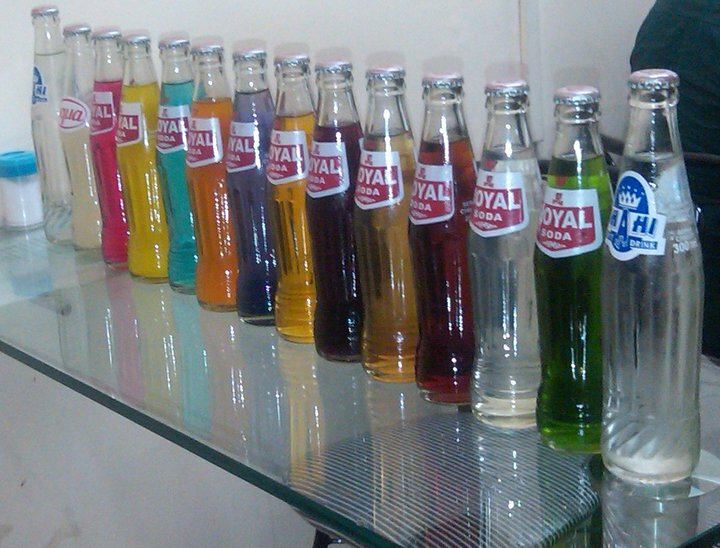 Akbar Soda: All types of flavoured soda with masala’s, A treat to stomach and the digestive system. 4. 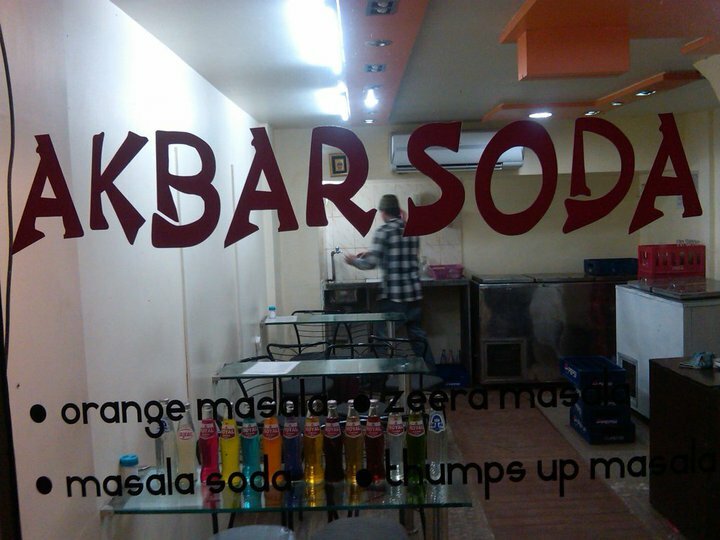 There are multiple places available in Nashik who serves same kind of sodas and beverages why Akbar Soda? Akbar Soda: Our name is enough to attract soda lovers of this beautiful city. 5. Usually who visits your shop most? Akbar Soda: Since 1905, this business gave me opportunity of making its goodwill ponder. 7. Best thing about your job. Akbar Soda: “Smile of customers” It’s the best part of my job; although hectic schedules during weekend are stressful, satisfied customer make our day. Hi, Akbar Soda is great! Wish you best wishes from Nashik City Centre. Next Next post: Just Nashik Weekly.